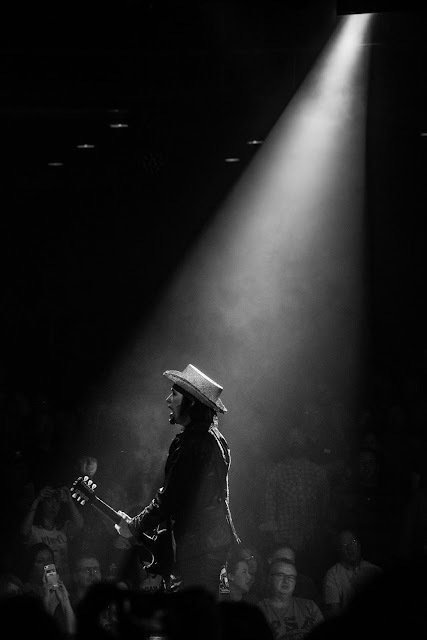 Catch musician Charles Ellsworth on tour! 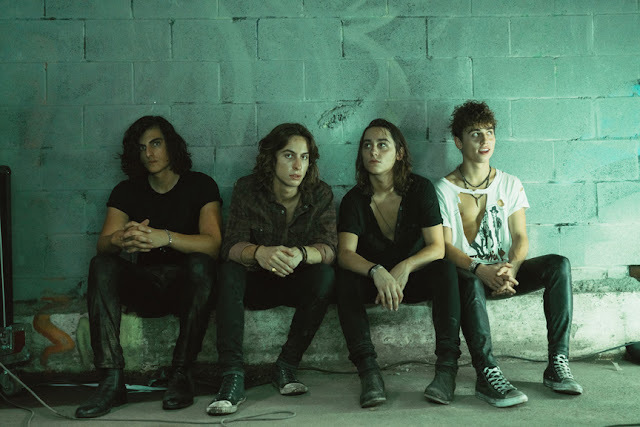 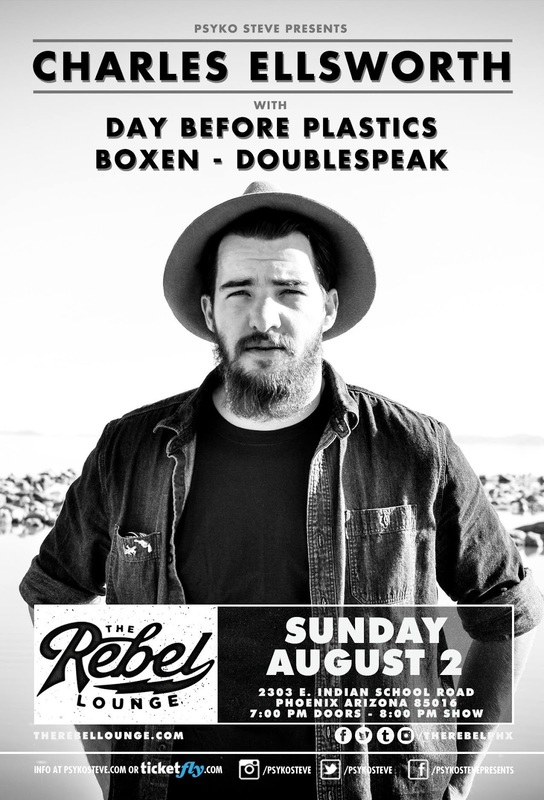 Charles Ellsworth will be at The Rebel Lounge on August 2nd with Day Before Plastics, Boxen & Doublespeak! 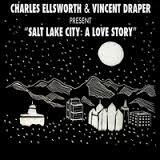 Purchase Charles Ellsworth & Vincent Draper New EP: "Salt Lake City: A Love Story"